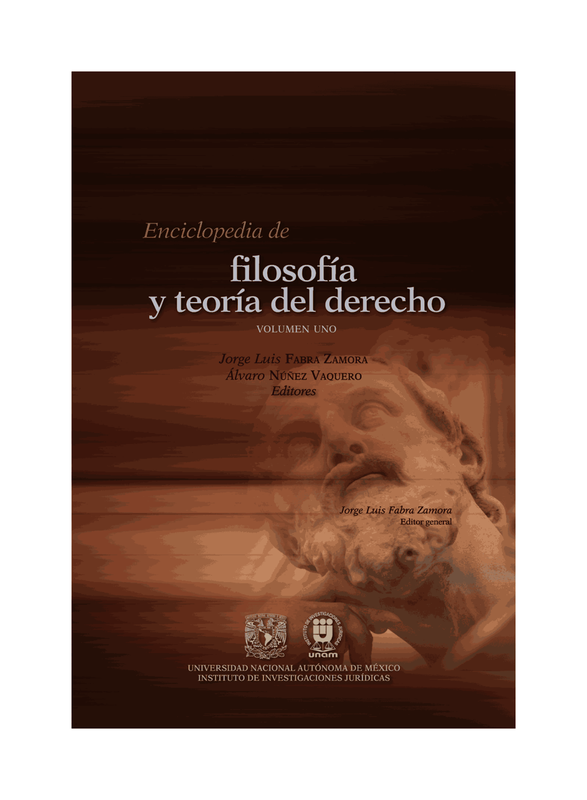 In this paper I discuss the prevailing approach in theoretical reflection about tort law, namely, the tendency to explain its normative structure by reference to values and goals that do not distinctively originate in the engagements that tort law engenders between its constituents. I seek to show that this form of explanation – external explanation – suffers from an important structural deficiency. In particular, I argue that external explanations may lack the normative resources to explain tort law, even on their own respective terms. My analysis reveals that the key to the deep structure of tort law might not be found in abstract economic models or ideals of justice. Rather, it may be found in the freestanding value of the relationship that tort law engenders between care-discharger and cared-for and between defendant-tortfeasor and plaintiff-victim.